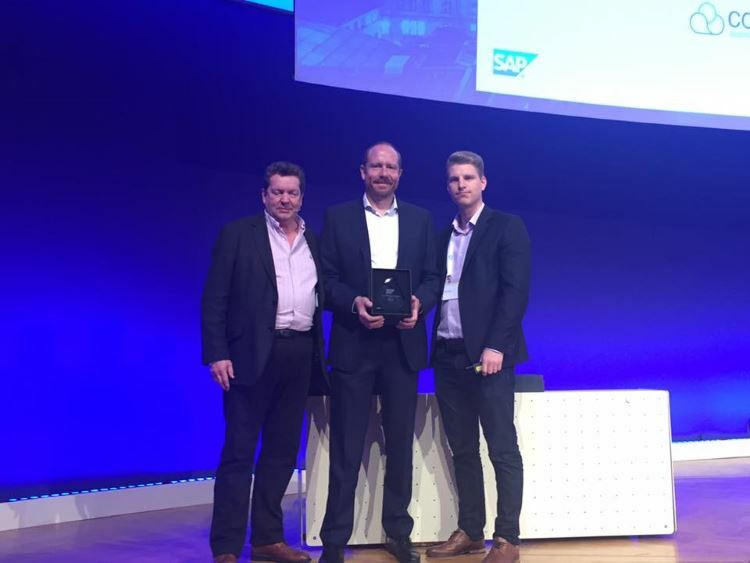 We are delighted to announce that Codestone has once again been named SAP’s number one partner in the UK and Ireland. This recognition is awarded to acknowledge that we have brought the largest number of new customers onto SAP in the last year – and it’s the third time we have won this award in the past four years. Jeremy Bucknell, CEO for Codestone, said: “We are delighted to receive this recognition once again. We believe that our successes over the past few years are a testament to our high quality end-to-end approach. We pride ourselves on our thoroughness, transparency and service excellence throughout and that is what attracts new customers. We’ve been supplying SAP products for fifteen years and we also hold SAP Gold Partner status making us ideally placed to guide you through acquiring a solution from start to finish.